Of all the advertising campaigns on the internet, Google’s Adwords PPC offers the most return on investment. But not every marketer understands how to run a profitable PPC campaign. After spending over $2 million on Google Adwords, I can safely say that I know what it takes to run profitable PPC campaigns without being burnt. The insights I am about to share with you will hold for all PPC campaigns whether you run them on AdWords, LinkedIn, Facebook or any other network. Keep in mind that the goal of your PPC campaign is to generate revenue and profit. If your PPC campaign is not earning you the revenue, then it’s a sunken cost. You should immediately stop it. This is not to say that PPC campaigns are not profitable, contrary they are one of the best ways to grow your business and gain brand recognition. What I have learned from experience is that you cannot leave your PPC campaign to run on autopilot. This will only mean you are throwing away your money. Over the span of the last eight years, we have spent over $2 million on PPC campaigns for our clients. As a certified Google Adwords Partner, we are expected to give the most ROI for our clients. This reputation comes only after deliberate experimentation and understanding of how PPC ads must be designed to attract the most clicks. We were able to give our clients profits and this is the reason why they were investing so much on PPC campaigns. We think it is time we share our knowledge of running successful PPC campaigns with you. This is why in this discussion I will be elaborating how you can launch, set up and manage profitable PPC campaigns. Search Engine Optimization or SEO as we know it has Search Engine Marketing as its own component which is important to have for online business success. Before we get into the details how to run profitable PPC campaign it is important that you understand what exactly a profitable PPC campaign means. In simple words, a profitable campaign is the one that gives you a positive return on investment. In case of PPC campaign, the cost is the Adwords costs that you spend on campaign and management. Let me demonstrate this concept with an example. You are selling a product that has a cost price of $10 and sells for $50. You run a PPC campaign that sells 10 of these products a month. This implies your month sale is of $500, while you are spending $200 on Adwords (Ad spent and management fees). In this scenario your ROI will be ($500-($100+$200))/ ($100+$200) = 66%. 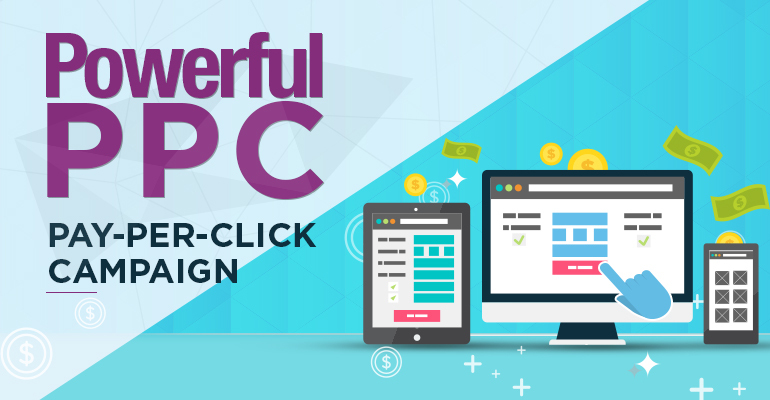 Here you are making a profit with your PPC campaign. In short, while calculating the profitability of your PPC campaign you should not only include the advertising and management fees but also other costs. Other than these direct costs there are indirect benefits as well as running a profitable PPC campaign like brand awareness and exposure to a broader market. Just like any other online endeavor, it is important to have a clear plan laid out to execute the PPC campaigns. Your plan needs to have properly defined goals and milestones. You do not need any fancy tool to monitor the lifetime of your campaign all you need is basic knowledge of excel spreadsheet. You can easily monitor the performance of the campaigns and make the appropriate changes in your spreadsheet. Themed ad groups imply that keywords in ads, ad groups, and landing pages should have the same theme i.e. they should be specific. This is to say that all keywords in the same group should have a relationship. You should not have irrelevant keywords in the same ad group. For example, if you are promoting bracelets, don’t put diamond bracelets and sapphire bracelets in the same ad group. 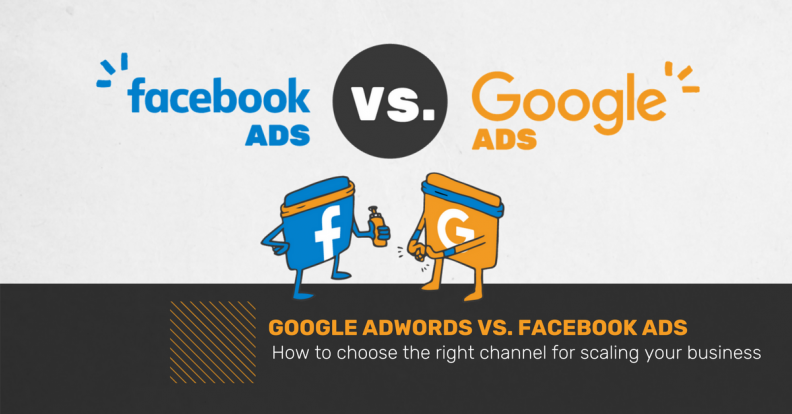 Also according to Google’s official guideline, each ad group should have at least 3 ads. By maintaining themed ad groups, you will increase the relevancy of ads, their ad ranks and lower the cost of ad campaigns. Often you won’t be aware which keywords are most valuable for the PPC campaign you will be running. You will be using tools like Google’s Keyword Planner but all these tools only give you predictions, not the absolute suggestions. It is when you start running the campaigns you get to know for sure what keywords will be best suited for your campaign. 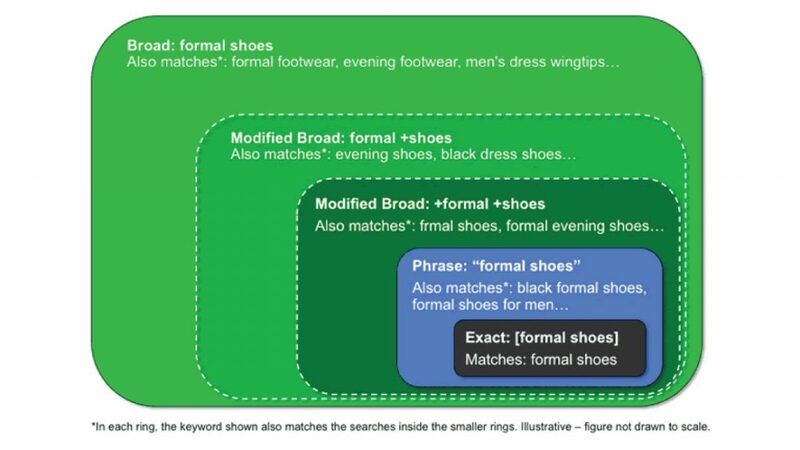 Best way to get to exact match keywords is to start with modified broad match keywords. This list has all the keywords that have triggered your ads to be displayed or clicked. You can run the campaign to gather enough data that will help you to improve the quality score of your ads, CPC, and ad positions according to the relevancy of the keywords. Proper structure of your Adwords account is a prerequisite for running profitable and successful ad campaigns. When you start with a few campaigns it might not seem like much but as you will expand your reach, the number of your campaigns will exponentially increase and if you do not maintain a proper structure from the beginning it will be very difficult for you to monitor and manage your campaigns. Here is what I suggest to maintain best account structure. 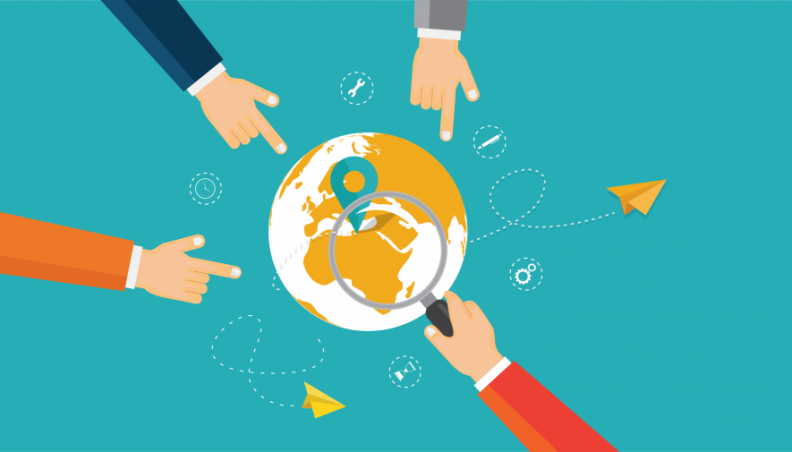 Create country specific campaigns if you are running multi-national campaigns. Separate each campaign by the country so that you can better target audience and set separate budgets. Separate campaigns for search/display/remarketing as they all have a different goal and search traffic. I have often seen first-time marketers allocating maximum daily budget from day 1. You should always begin with a low budget and then gradually increase the budget gradually depending on the performance of your campaigns. You get the opportunity to enrich the negative keyword list so that you can avoid spending money on irrelevant clicks. When you take your campaigns slow, you give ample time to Adwords machine learning system to better understand the objectives of your campaigns and it offers you better recommendations and decisions. You will be better understanding the requirements of your campaigns and make informed decisions, some campaigns will perform than the rest so you will be able to set the budget accordingly. Adwords offers you a many bidding strategy options. It is important that you choose the most appropriate type of bidding strategy for your campaign. This process will require a lot of patience and testing as it can be tricky to pick the right bidding strategy. Google offers some recommendations about bidding but only after proper testing, you will find out which one is best suited for you. Avoid manual bidding as much as you can. Because manual bidding can be too tedious when you have a lot of campaigns to manage. Make use of maximizing clicks when you are running campaigns with modified broad match keywords as it will get you maximum clicks and you will be able to get enough data in your search queries report. Once you start getting conversions after following the above step switch to maximize conversions rather than maximize clicks. Most of the PPC campaigns lose money because of the negative keywords. But on the flip side, you can make use of these negative keywords to ensure that your campaigns are shown only for the relevant keywords that matter to your business. For example, if you do not offer any service or product for free, you can use keyword +free as a negative to ensure all search terms that include free are excluded. This is how you can save any money loss that results from irrelevant ad clicks or displays. It is a known fact that every marketer wants his ads to run in the top position because it gets the most clicks. However, ranking in the top position costs much more. This is why you should test and experiment with your ads running at different positions. This will make you realize that if your ads have the right format with compelling messages they can still get a decent number of clicks when they are positioned lower and this costs you a lot less. So it is not always profitable to run ads at top positions rather you should look for ways to get the most conversions at the same time keep the costs low. One of the most important features of Google Adwords is that it allows you to target users based on their location, gender, age, and device. Study the reports on various segments of your users based on their age, location, and gender. Based on the information you get either increase the bid for the groups that give you most conversions or remove users that do not meet the requirements as a potential customer. Start by analyzing the Geo and demographics reports. There are options provided to remove users based on age group, location or gender. Google uses machine learning to offer recommendations that are expected to increase the performance of your campaigns. While these recommendations are good but at times they may not be the best options for your ad campaigns. As my last advice, I would recommend not to blindly accept Google recommendations but be selective and closely monitor the changes resulting after applying these recommendations so that you can reverse any unexpected changes. Google Adwords gives you impressions that you are just a few clicks away from getting the leads/sales of your dream from Google search. It’s not the entire picture, while it is true that you can set up and run a campaign with a few clicks but to reach the goal of running a profitable PPC campaign will take time and efforts. It took me a lot of time to get to the point where I can run effective PPC campaigns but if you are a beginner I advise you not to spend a lot of money on your first few campaigns. I already shared the important lessons I learned and following these, you can also learn the ropes of running profitable PPC campaigns. Internet marketers choose different ways of advertisements to promote their websites. There are two ways to boost traffic to a website: Pay per click or PPC and SEO or Search Engine Optimization. Google Adwords is the most popular PPC advertising method chosen by millions of online marketers. Creating a good Google Ad Campaign is not easy for any beginner because you are not sure how much money is required for the advertisement to get good amount of traffic that converts. For small and medium business, this is definitely a daunting task. You could be spending hundreds of dollars and still not see any conversions you had expected. It is often a much debatable question as to how one can make the PPC or Adwords campaign cost effective. Well, having a good quality score is the answer to it. Advertisers are curious about what this quality score should be so that they can see that their campaign is well managed or within the budget. 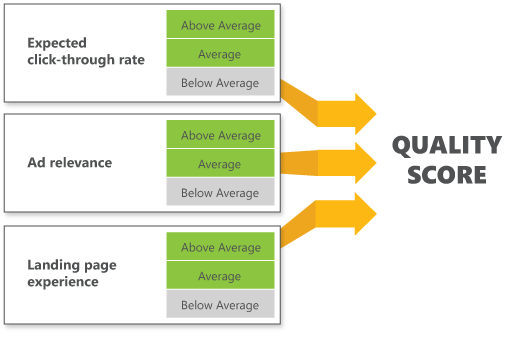 In other words, quality score is of utmost importance as it reduces your cost per click, cost per action and enhances your ad rankings. So, let’s know what makes your quality score high or perfect.